Moved to Bosnia-Herzegovina for the 2011-12 season, signed by KK Spars Sarajevo. 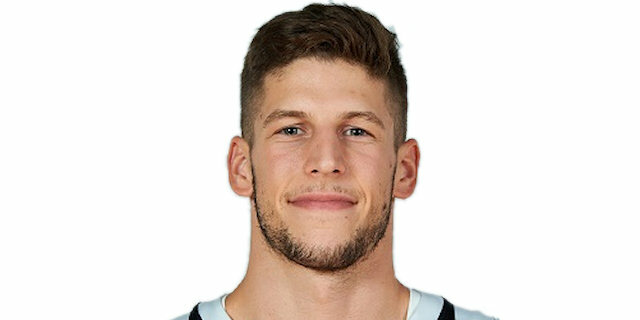 Moved to Serbia for the 2018-19 season, signed by BC Partizan Belgrade. Played at the 2010 and 2011 European U-16 'B' Championships.